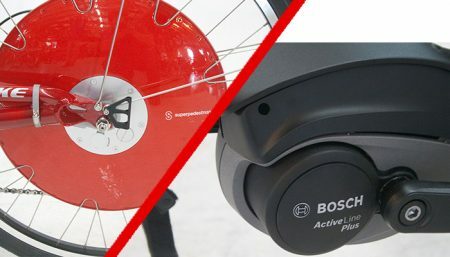 This is a demo Ice Adventure HD with front and rear suspension and Shimano bar-end shifting upgrade. 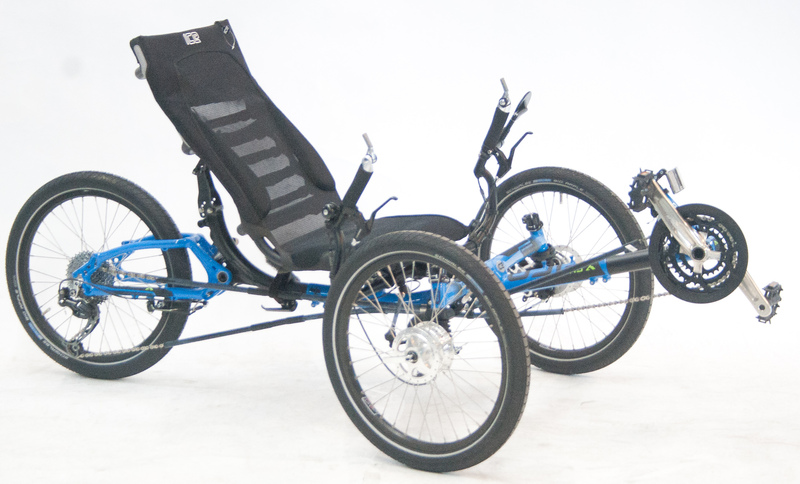 Full suspension takes what is one of the most comfortable recumbent trikes made up to an eleven! 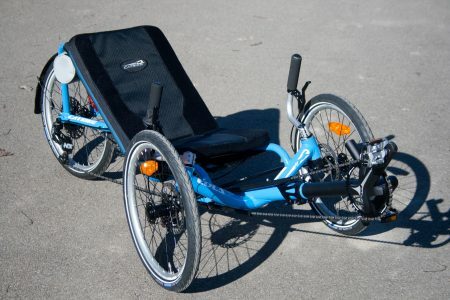 Add to that the ability to fold the trike in half for transport and we have the perfect trike for comfortable and convenient riding. 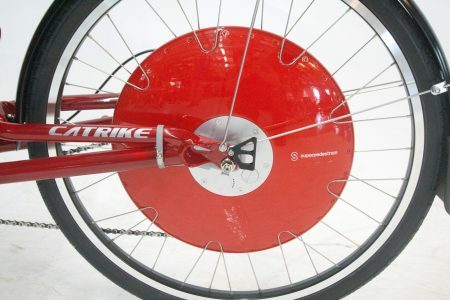 To buy a similarly equipped trike now would cost $4973, demo sale price $4445. Submitting this message will send us an email and someone will respond to you shortly.